Now, before I tell you about my great adventure in Greece recently, I thought I would work backwards to it, and report on this weekend's activities. David and I went up to London on Saturday, where we met lots of friends who are in Empower Network, an organisation which we belong to. It was a very jolly day, and interesting to meet people from all walks of life. 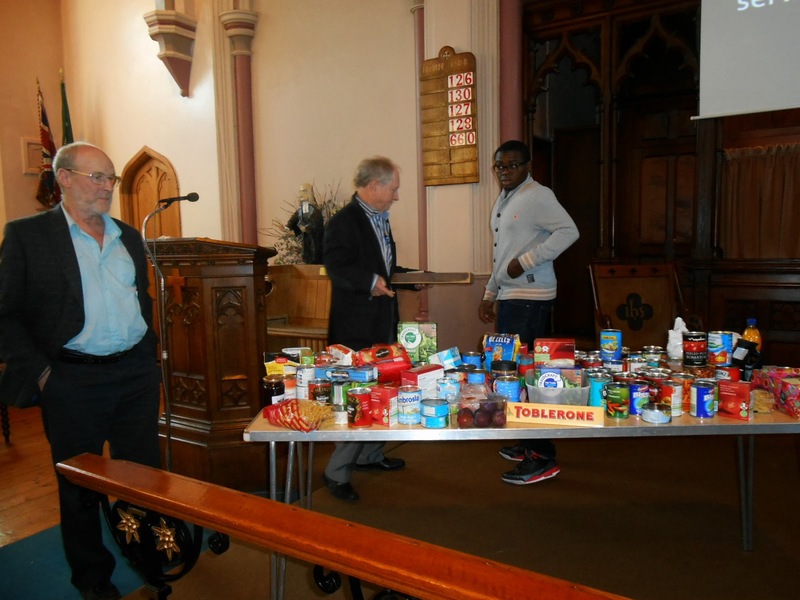 We started Sunday well by attending the Harvest Festival service at the Methodist Church, in Beckenham. Following the service, David and I stayed on to enjoy a lovely lunch of soup and a roll, and a buffet table full of goodies which had been provided by members of the church. It was a great opportunity to chat and relax for an hour or so. 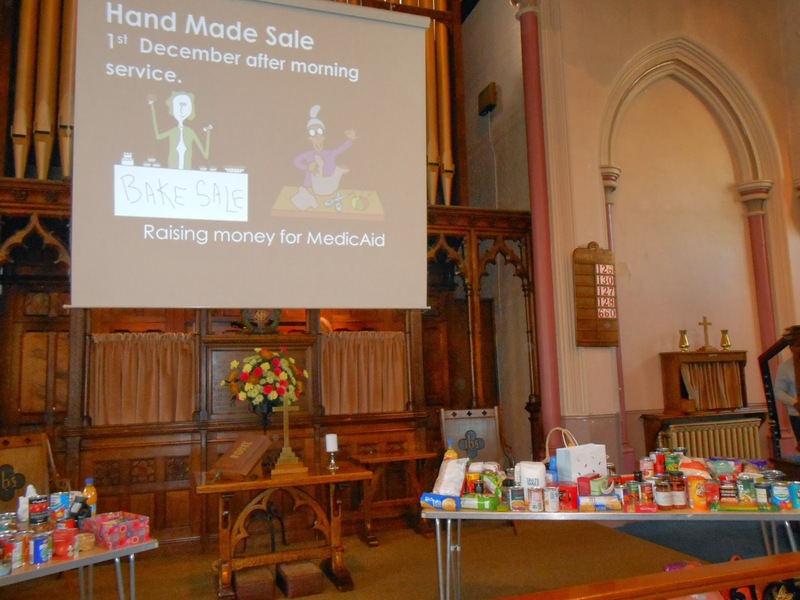 There are lots of things going on at Bromley Road Methodist Church - check out the event on the 1st December. Ooh! Exciting! I've just had a mention on the radio, Neil Long on Radio Jackie 107.8 how crazy is that! Excuse me while I go and stir my porridge!